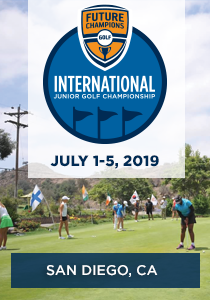 2018 featured 600 junior golfers from 38 countries. In 2019 we have done the legwork to host 732 players from more than 45 countries. In addition we will expand from 9 Championship Golf Courses to 11 this year. 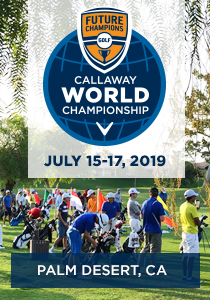 The event is also sponsored by Callaway Golf and will feature several other sponsors. This event also includes one of the coolest nights in junior golf at our Welcome Party the night before the first round. 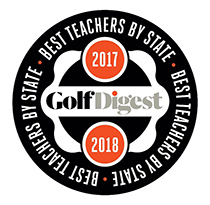 Annually after the first round of play the Palm Desert PGA Tour Superstore will again host all players and families for a massive pizza party, shopping experience, and contests! This is such a fun event for the whole family. 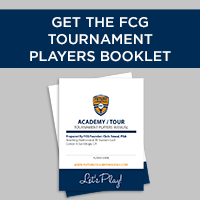 Founded in 2004 by PGA Teaching Professional Chris Smeal, the Future Champions Golf program has evolved from what started as instruction only to one of the leading tournament organizations in the world for junior golfers. 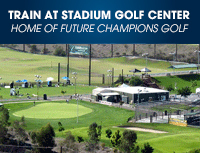 Future Champions Golf hosts 4 levels of tournaments for junior golfers with headquarters located at Stadium Golf Center in San Diego, CA. 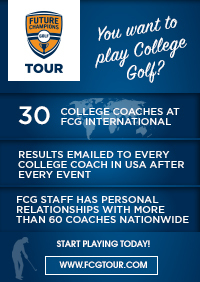 The program has helped develop 1,000’s of College Golfers and several PGA and LPGA Tour Winners. For more information, please visit futurechampionsgolf.com.